A fascinating example of nature in a vast city, this had to be reached by train. 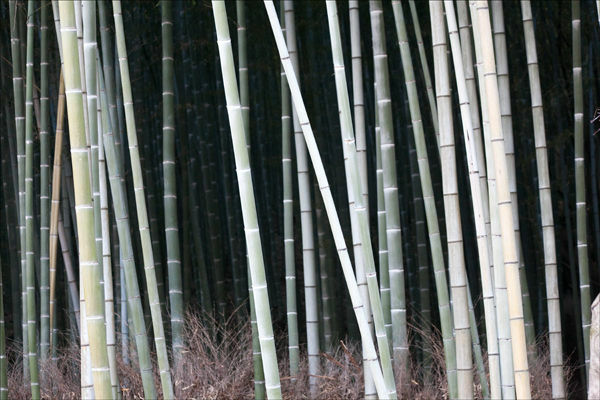 This small bamboo forest is all that remains of probably a vast area in the past. Here preserved for posterity. I tried to make it abstract because of it's densisty.